This article is 301 days old. There is a new Director of Legislative & Legal Services in Lakeshore. Kristen Newman is a local government administrative professional with specialization in municipal law. Having worked for the past eight years as the Deputy City Solicitor and Deputy City Clerk, in addition to managing the City’s legal department, Kristen brings a wealth of expertise to Lakeshore. Newman has a robust background in bylaw development, tribunals and quasi-judicial hearing support. Reporting to the Chief Administrative Officer, the Director of Legislative & Legal Services is responsible for the overall administration of Fire Services, Clerks Services, By-Law Compliance, and the Ontario Provincial Police contract. 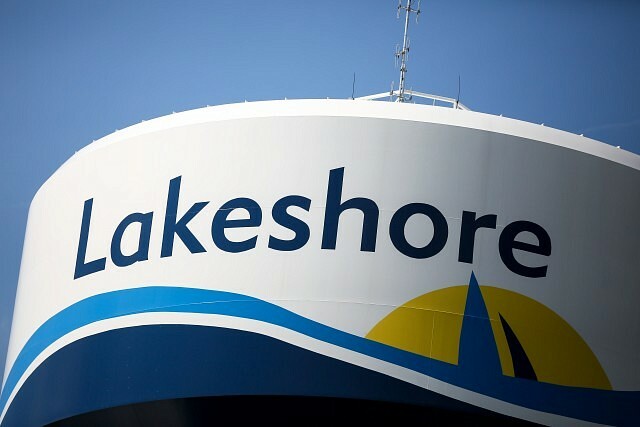 She commenced work with Lakeshore on June 26th.